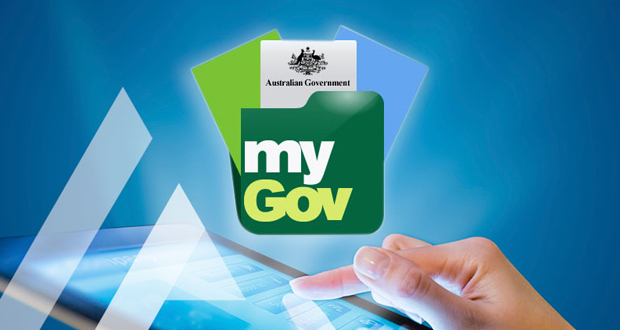 Need some pointers on how to use the MyGov online portal? The Swan Hill Regional Library is hosting two free sessions next Tuesday, 11 September. The hour long sessions will give a general overview of the services available on MyGov and help with the getting started and linking services. Council’s Cultural Development and Libraries Manager Camille Cullinan said learning to navigate these online essential services could be a daunting experience. “MyGov has been designed as a bit of a one stop shop for easy access to government services, but if you haven’t used it before it can be a bit overwhelming,” Ms Cullinan said. Sessions are free and open to all ages. For more information or to book, contact the library on 5036 2480.